Within 15 years, humans will be implanted with nanobots that will connect their brains to the internet, allowing for vastly accelerated cognition. Ten years after that, most of our thinking “will be done online,” according to futurologist Ray Kurzweil. “Our thinking then will be a hybrid of biological and non-biological thinking. We’ll be able to extend our limitations and think in the cloud. We’re going to put gateways to the cloud in our brains,” said Kurzweil, director of engineering at Google, during a keynote speech at the Exponential Finance conference in New York. The 67-year-old Kurzweil made his name inventing technologies that turn handwriting and speech into digital output, as well as a popular line of synthesizers. As director of engineering at Google, a post he has occupied since 2012, he is pushing his research even further – trying to improve computers’ ability to understand natural language, and eventually aiming to create true artificial intelligence that will allow computers to truly interact with humans. However, his public profile is owed largely to his bold predictions of technological progress, which he has detailed in several books, and countless speeches. Kurzweil is particularly fixated on singularity, the moment artificial intelligence exceeds human capacity (which he currently predicts in 2045), creating potential for progress and change we cannot even envisage. A “hybrid brain” is a step on that path. Yet even the ever optimistic Kurzweil – who takes more than 100 supplements a day, and says he plans to live forever with the help of constantly improving medical science – sounded a note of caution. “As I wrote starting 20 years ago, technology is a double-edged sword. Fire kept us warm and cooked our food but also burnt down our houses. Every technology has had its promise and peril,” he told the audience. Others say that the main peril in Kurzweil’s predictions is they are vague and elastic, or consistently over-ambitious. In 1990 he said that by 2020 there would be a new world government, and in 1999 he opined that by 2019 we would be dealing with personalized virtual shopkeepers, bankers and sales in most of our business transactions. Yet some of his more grounded predictions, such as the fact that most computers would communicate wirelessly and that people would give voice commands to their handheld computer, have been proved correct. 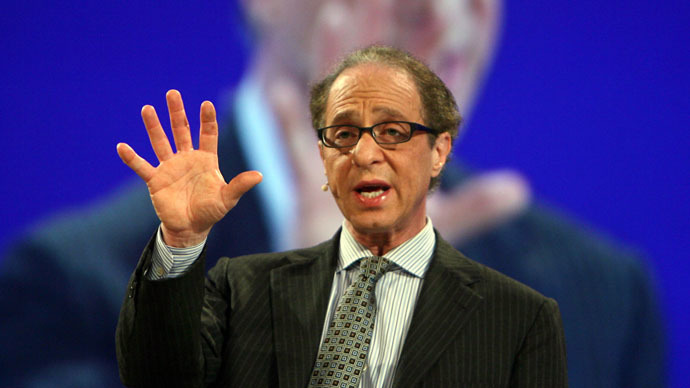 In New York, Kurzweil defended his record, saying 94 percent of his 1999 predictions have turned out to be true. 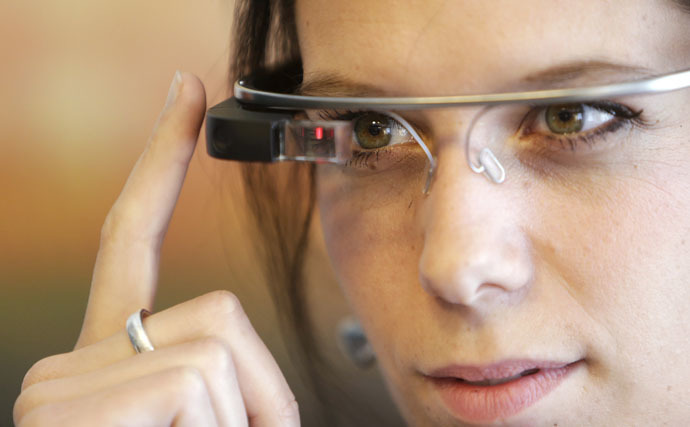 Of course, with Google being a market leader in self-driving vehicles, Kurzweil, who also predicted and also helped develop Google Glass, is not just a disinterested observer. But while the path of technology in his earlier predictions seemed gradual and comprehensible, in his latest speech Kurzweil failed to describe exactly what kind of nanobots would have to be injected into the human brain or how they would interact with the cloud. In fact, he offered no practical details as to how he expects his prediction of hybrid brains to come true by 2030.